This catchy and modern name ‘Siderious’ evokes the sounding of ‘sidereal’. 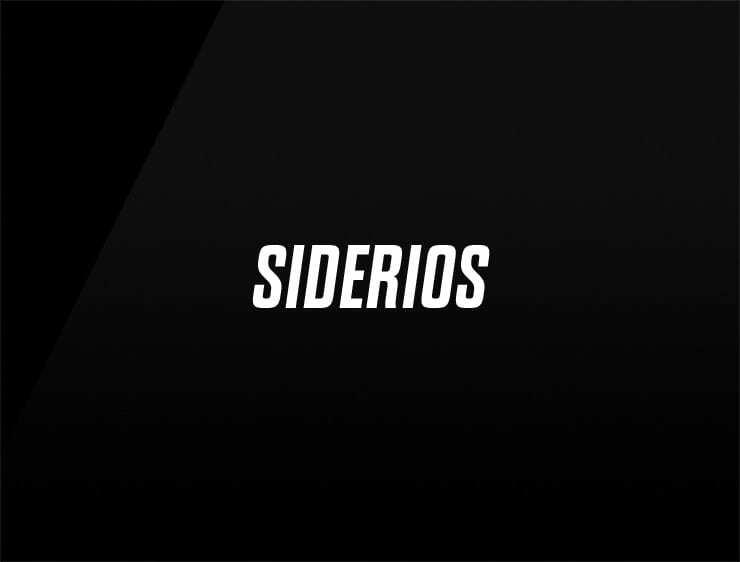 Also can refer to ‘sider’, meaning a person who sides with another one, ‘serious’ and ‘Derio’ a town in Spain. Possible fits: Travel. Consultancy. Coworking space. Collaboration software. Software company. A legal service. A helpdesk company.